Iran’s history of turbulent relations with Western nations has greatly impacted its aviation industry and forced aging aircraft to continue flying as newer replacements were unobtainable. As a result, aviation enthusiasts from around the world frequently gather in Tehran to fly on some of the oldest and rarest aircraft still in operation. The Boeing 747SP, operated by Iran Air, has been one of the many gems that AvGeeks sought to fly on before its retirement. 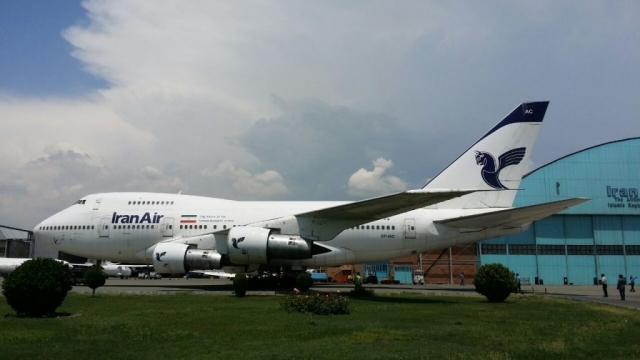 Iran’s national carrier was the first in the world to take delivery of the 747SP when it received EP-IAA in 1976, which it used on the Tehran to New York route. 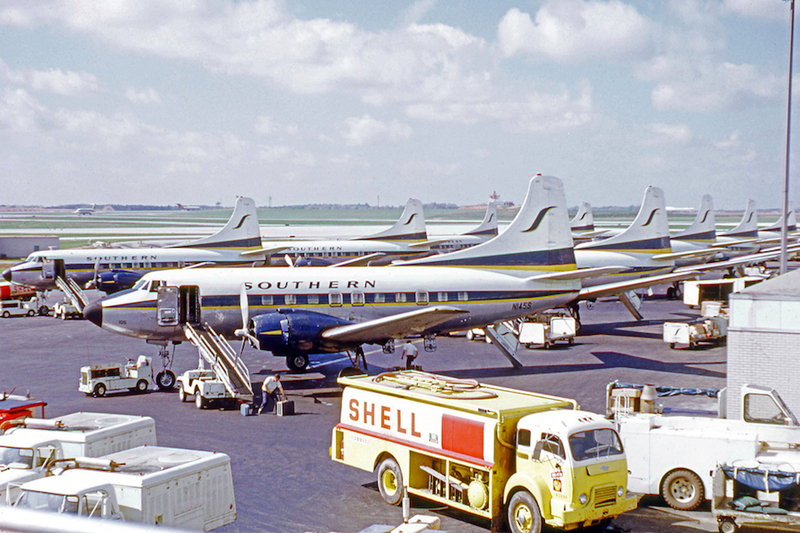 Within two years, the airline had received three more 747SP jets. In addition to the 747SP fleet, the airline has flown 28 747s, including the 747-100 and 747-200 variants, throughout the years. After decades of service to the airline, Iran Air’s fourth 747SP, EP-IAD, was stored at Tehran’s Mehrabad Airport (THR). EP-IAA was flown to storage the next year and EP-IAB followed in 2015. 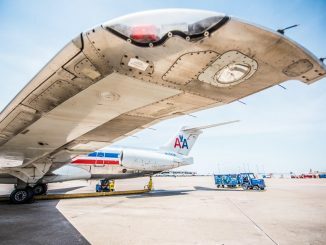 All three aircraft were just a few years short of 40-years-old and were reaching the end of their airframe, landing gear and engine lifetimes. One aircraft, however, avoided retirement. 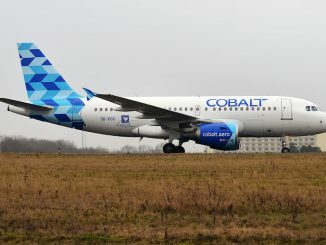 Instead of being stored, EP-IAC received a heavy maintenance check in 2013, according to AerospaceTalk.IR, and re-entered the skies later that year in November for a sightseeing flight. 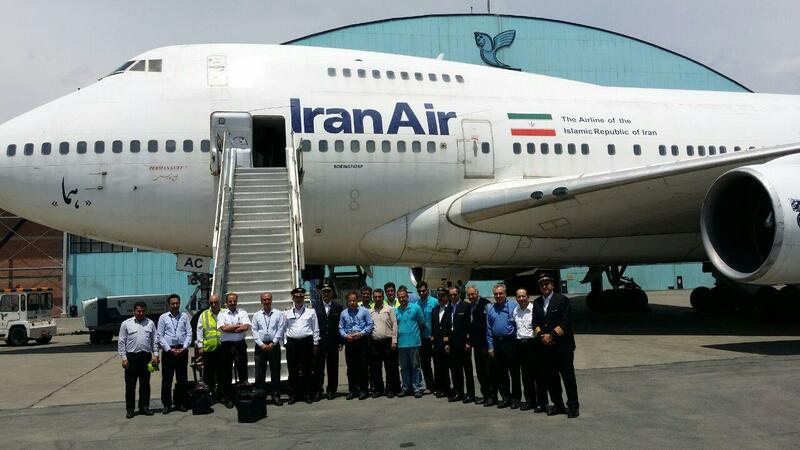 When it emerged, it was the sole operating 747SP in Iran Air’s fleet. 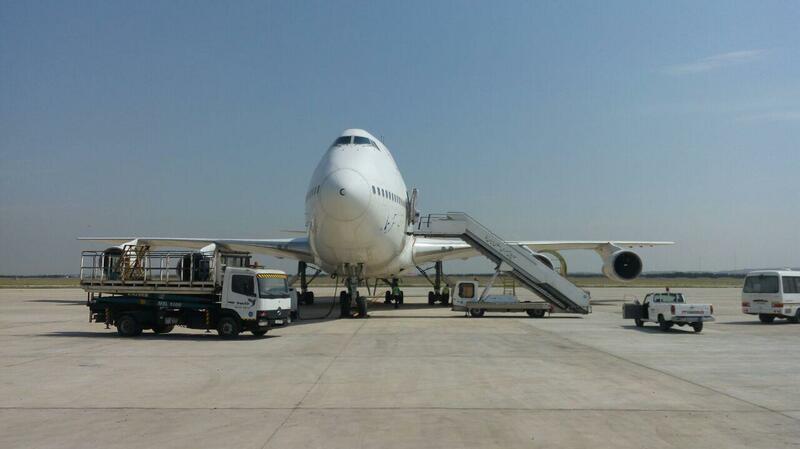 Following its maintenance check, EP-IAC continued flying, mostly to India. 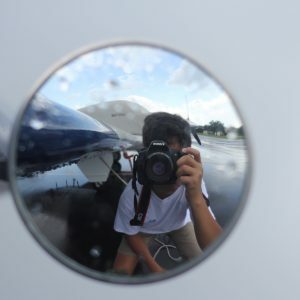 Unfortunately, the aircraft wouldn’t remain in the skies for too long and later became a reserve aircraft when there were only a few cycles left before it would require more maintenance. 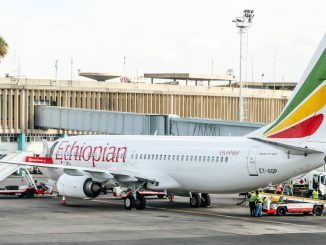 In 2015, just two years after it emerged from heavy maintenance, the airplane was once again grounded, but not for long. 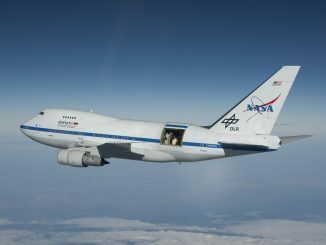 During summer 2016, the aircraft took to the skies again, performing the only commercial flights on a 747SP in the world. 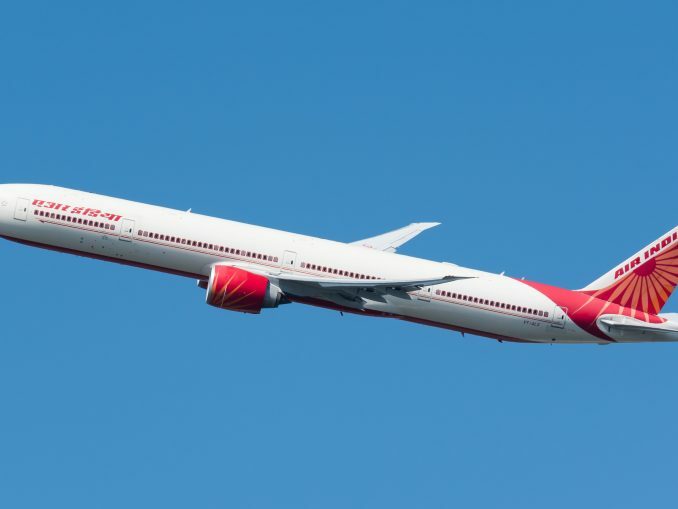 The plane didn’t fly over eight hours at any point and primarily flew between Tehran Imam Khomeini Airport (IKA) and Beijing, Mumbai, and Kuala Lumpur. 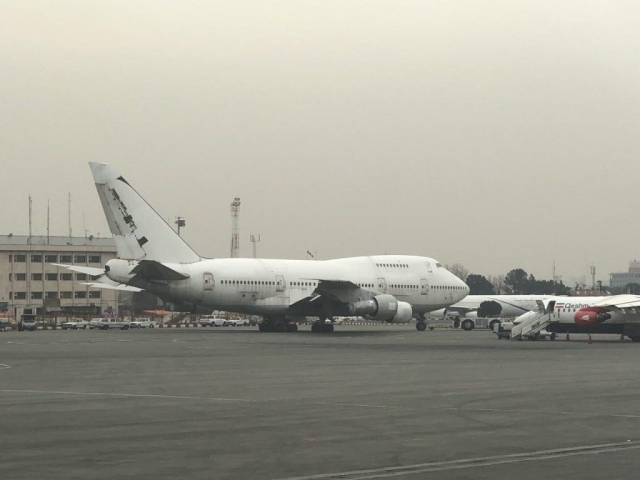 The aircraft — named Fars until 2009 when it was renamed Persian Gulf — was again stored at IKA following the short period it flew in 2016. 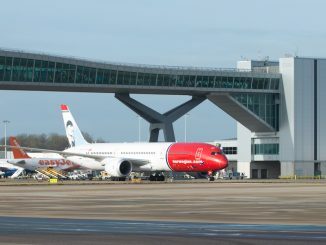 The aircraft received some more maintenance work following its grounding, with rumors surfacing that the aircraft would once again take flight. 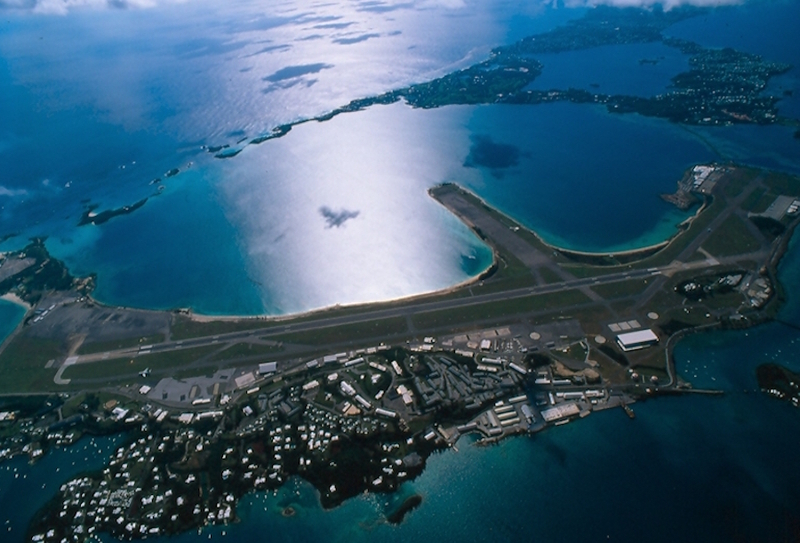 However, months passed and the aircraft was still grounded. 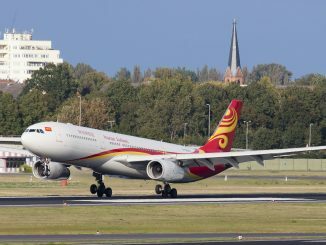 On May 22, the 41-year-old EP-IAC performed its final flight, a short repositioning flight between IKA and THR. Due to the need for more parking positions at Iran Air’s technical and maintenance facilities and aprons at THR, it was decided that the 747SP fleet would be scrapped instead of stored. 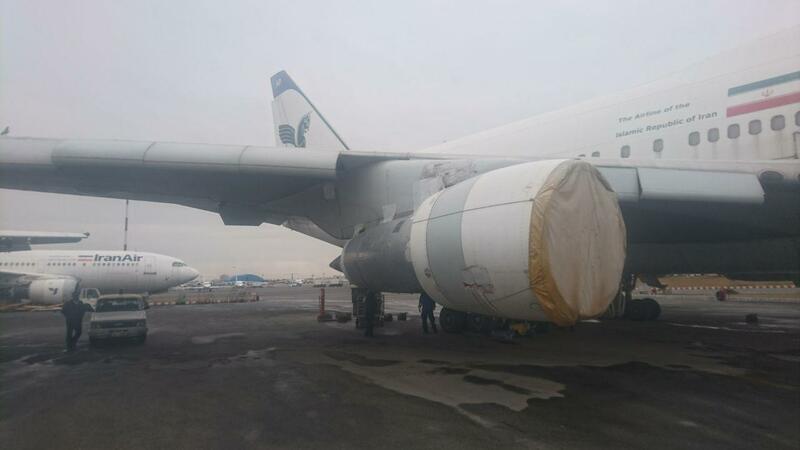 The three SP planes already stored had the Iran Air logo and livery covered and were moved from the airline’s maintenance ramp to an area northwest of the terminal to be scrapped and have their metal sold. Arriving at THR on Wednesday, EP-IAC will soon join the three other aircraft at the scrap yard after its fuselage identity is covered. These aircraft are an iconic part of Iran’s aviation history and each hold a rich flying history. 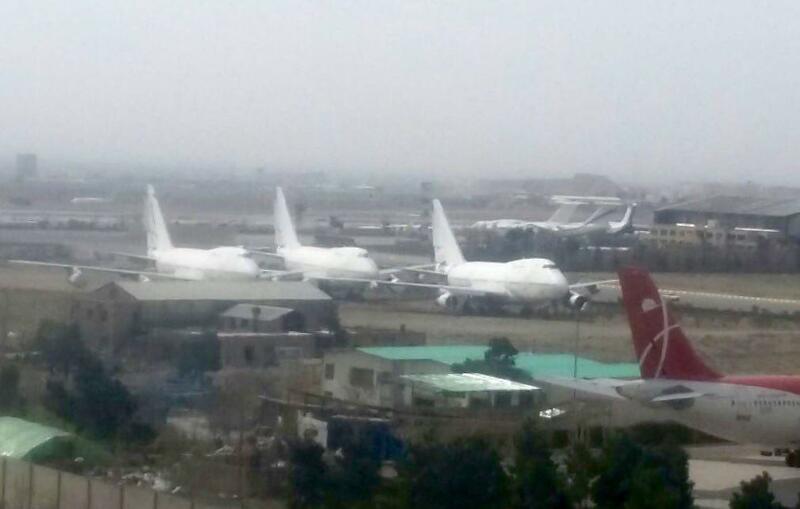 With plans to have all three SPs scrapped in the next three months, Iran Air has just one 747 left: EP-ICD, a 747-200 variant cargo aircraft. 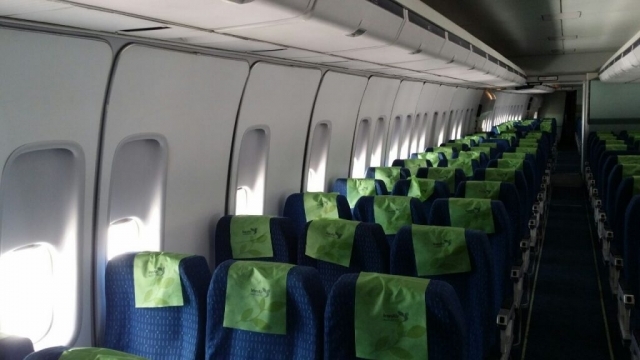 The Joint Comprehensive Plan of Action (JCPOA), also known as the Iran nuclear deal, lifted the sanctions and, as a result, Iranian airlines were allowed to buy new aircraft and Iran Air took delivery of its first new aircraft in 24 years, as well as multiple ATR planes. For a while, things seemed hopeful for the Iranian aviation industry. 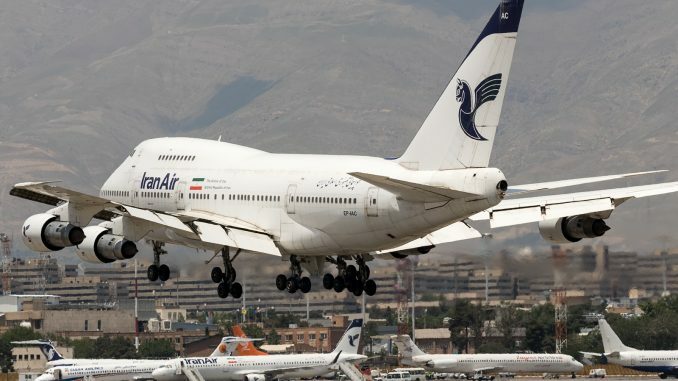 However, with the United States pulling out of the nuclear deal under the Trump administration, Iranian airlines will not be able to take delivery of Boeing jets for the foreseeable future. Airbus has yet to make a decision on the future of its deal with Iran Air and ATR continues to produce aircraft for the nation’s flag carrier, with three ATR 72-600s currently being prepared for delivery. 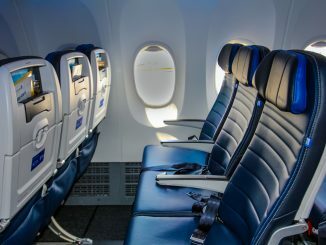 Under the rules of the U.S. Office of Foreign Assets Control, sanctions apply to any aircraft with more than 10 percent of its material coming from the United States, meaning that Airbus and the European supporters would be violating U.S. sanctions unless the U.S. issues a waiver. 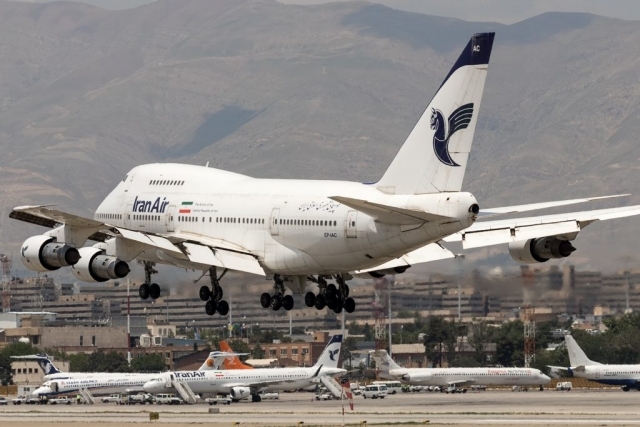 Until a decision is made from Airbus and the United States’ European counterparts, the future of the Iranian aviation industry remains uncertain.